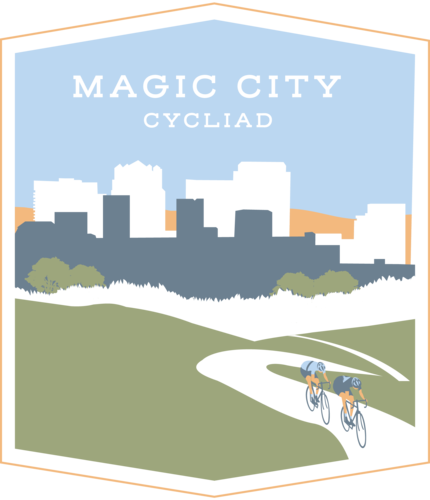 Join us on Saturday March 23, 2019 for the 5th annual Magic City Cycliad, a cycling event that raises money for cancer research at the UAB Comprehensive Cancer Center. 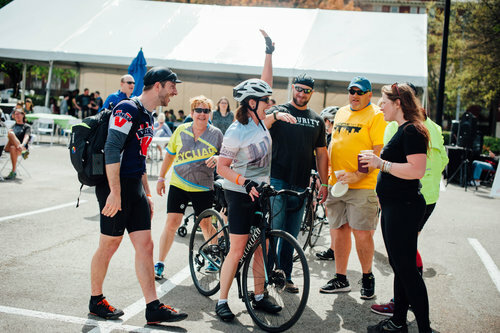 Come together and be a part of making a difference for all those impacted by cancer. 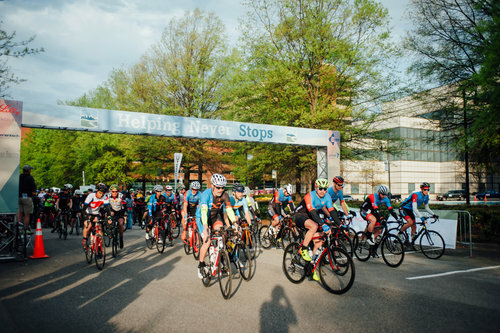 4 Ride Distance options: 10 Miles 30 Miles 64 Miles 100 Miles Cost: $0 FUNdraising Minimum: NONE (recommended goal of $200) Because the Deep South Cancer Foundation is a catalyst for showing people that helping is easy, registration costs have been waived and no FUNdraising minimum is required to experience this awesome event. Together we can spark change but we NEED YOU to do that as we work to raise $450,000. 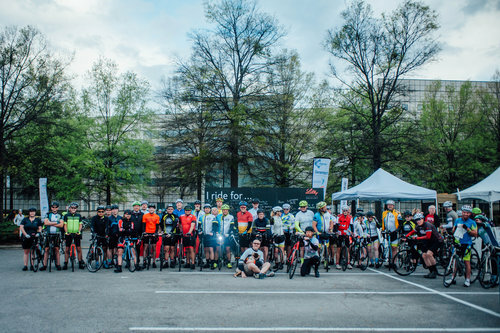 Because of our sponsors, 100% of rider raised funds goes directly to benefit the UAB Comprehensive Cancer Center. 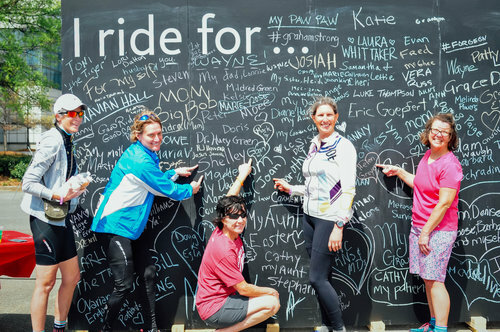 So come be a part by riding, fundraising, donating, volunteering, and making a local difference! 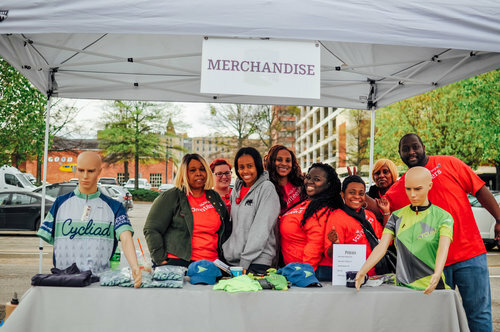 FREE Event Parking at the UAB Kirklin parking deck across from the Dunkin Donuts.